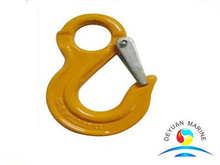 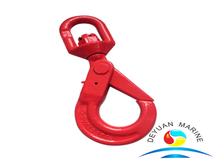 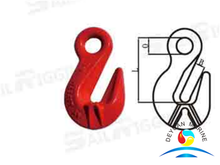 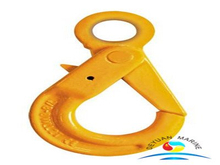 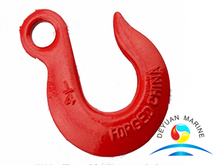 Lifting hooks,sometimes also call rigging hooks,hoist hooks,are essential device for rigging applications,as a leading lifting hooks supplier,deyuanmarine offer hooks that come in a variety of styles and capacities for a number of uses. 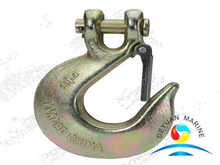 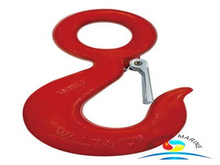 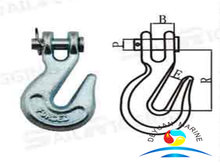 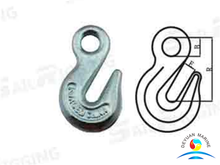 Hot sell lifting hooks are US type grab hook,Italian Type slip hooks,US type slip hooks,Italian Type grab hooks,US type and Italian Type clevis hooks,self locking hooks,S319 rigging hooks,S320 eye hoist hooks,S322 Hooks etc. 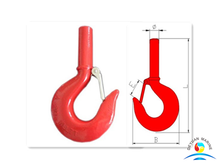 All our lifting hooks are produce out of carbon steel or ally steel and inished with a thin coating of zinc to protect against rust and provide resistance to corrosion. 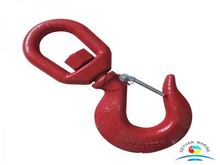 If you are looking for any lifting hooks or other hooks for your job,pls donot hesitate to contact us at any time.